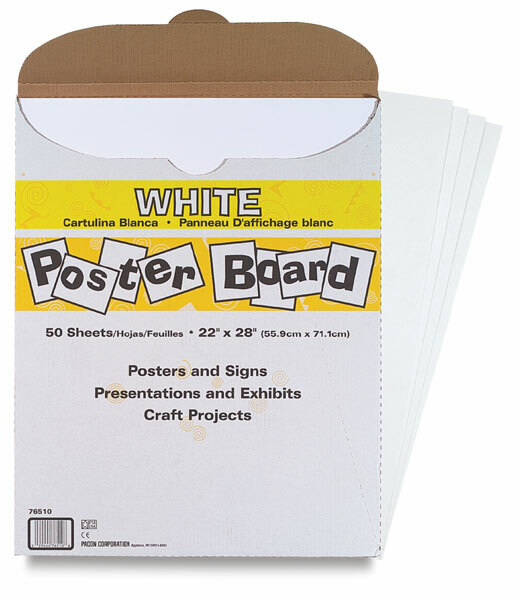 An attractive price per sheet makes this light weight posterboard an economical choice. Keep plenty on hand for class projects, group activities, crafts, posters, signs, and presentations. A reclosable carton makes storage and dispensing easy. 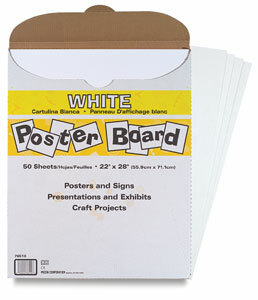 Contains 50 sheets of White posterboard.